A huge thanks to our friends at Minted for sponsoring today’s post! Keep scrolling to see our simple Children’s Gallery Wall! 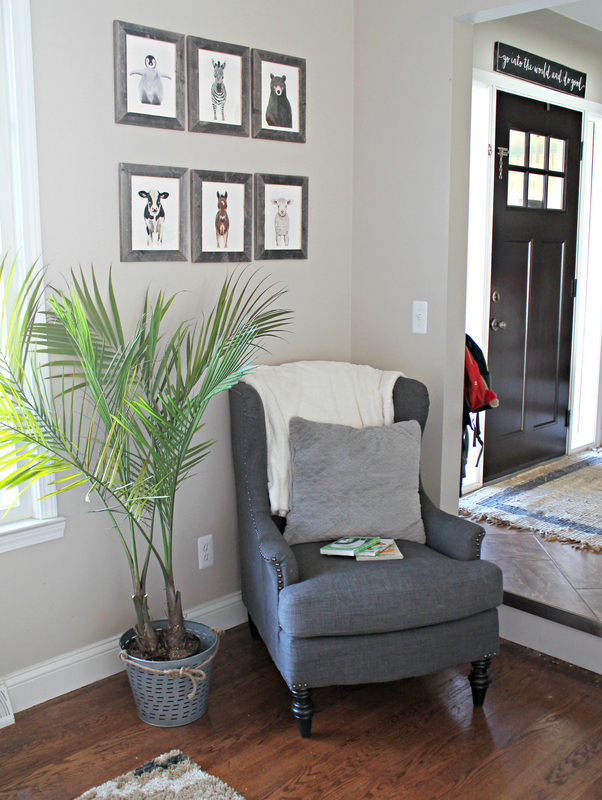 I am so excited about today’s post because it’s something I’ve been so excited to share with you – our Children’s Gallery Wall! I finally had a chance to put it together in the boy’s playroom, and I can’t wait to share all of the details! 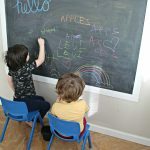 I feel like we’ve been working on a lot of fun projects lately, if you didn’t catch our DIY Framed Chalkboard tutorial, be sure to check it out! 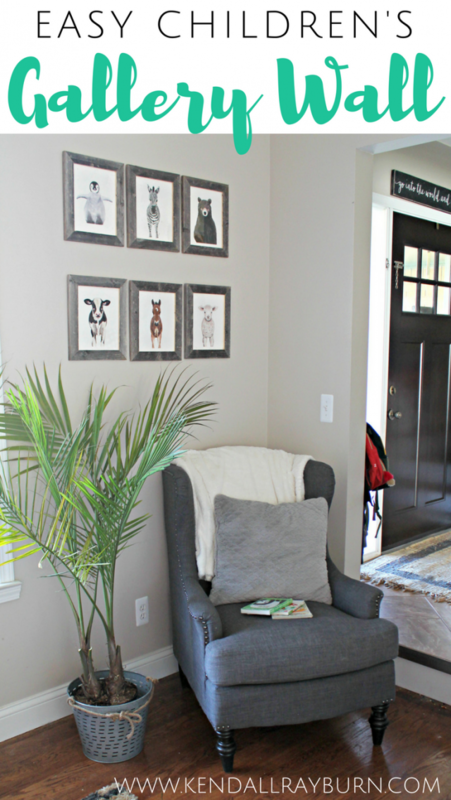 For our gallery wall I shopped the Kids Wall Art selection at Minted and found some adorable animal prints! 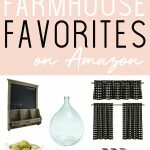 My boys are animal-obsessed (just like their momma), so I was so happy to find pieces that they loved! And the best part is, I let the boys choose the prints they want! 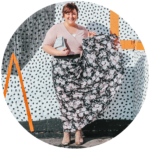 I helped them browse the Minted site to pick out the prints they loved the most (it was so hard to narrow it down)! 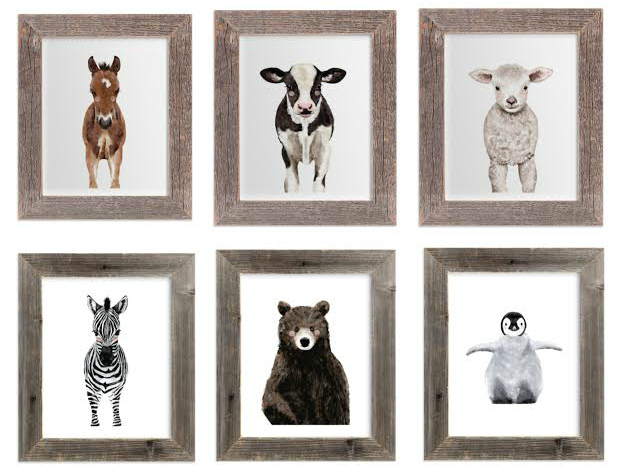 Items Pictured: Baby Zebra, Baby Penguin, Baby Bear, Baby Cow, Baby Sheep. After we had the prints we wanted picked out, we then chose the sizes and frames! 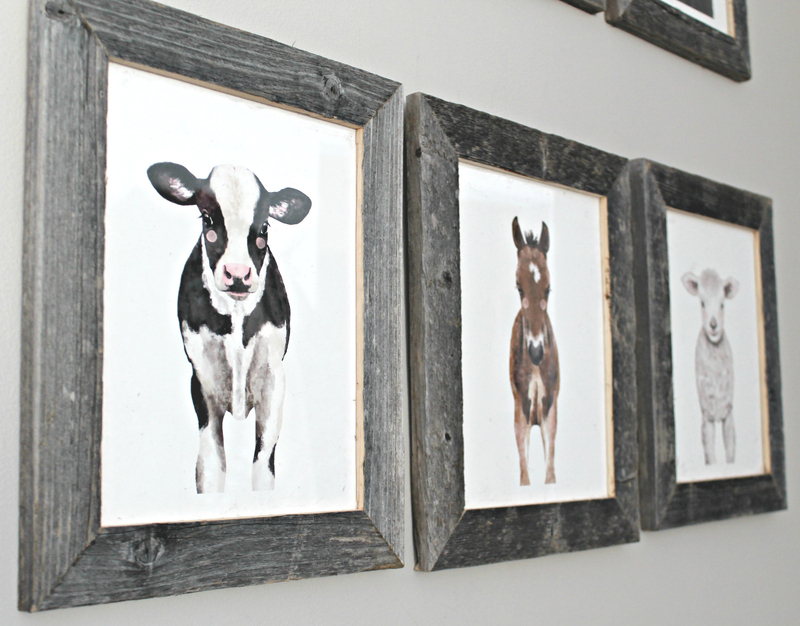 We went with 8×10 prints and chose the reclaimed barn wood frames. They arrived safety wrapped and framed, ready to hang on the wall! I wanted to place them in two rows of three with extra room around the outside just in case we wanted to add other pieces later on. 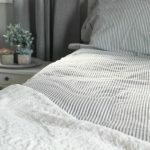 We are just so in love with how it turned out! 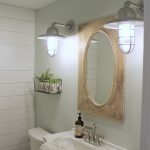 The great part is that this whole project took under 30 minutes, and it really changed the corner of this room! The quality is incredible, and the space was easily transformed into a cozy little reading nook for the boys. They love looking up to point out all of their animal friends! 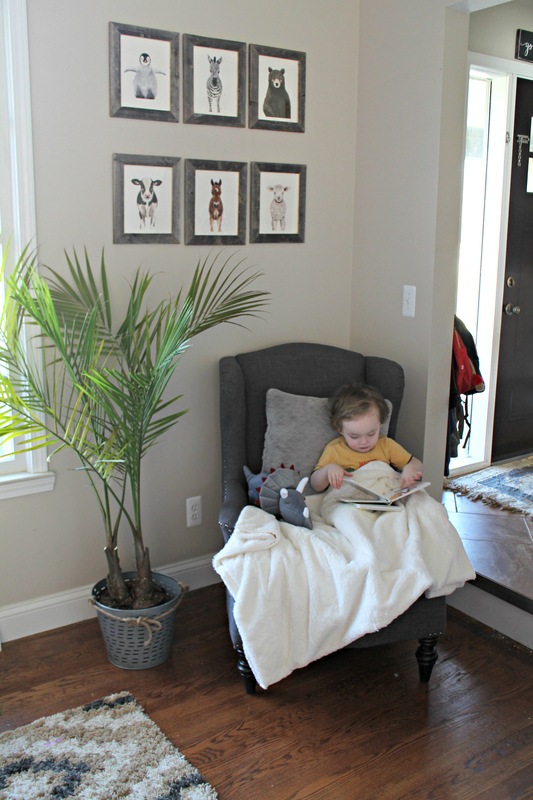 I definitely think we’ll be spending lots and lots of time in this adorable corner of the playroom! Didn’t it turn out cute? I’d love to find more pieces to add to it down the road, maybe even frame a few pieces of their art, too! 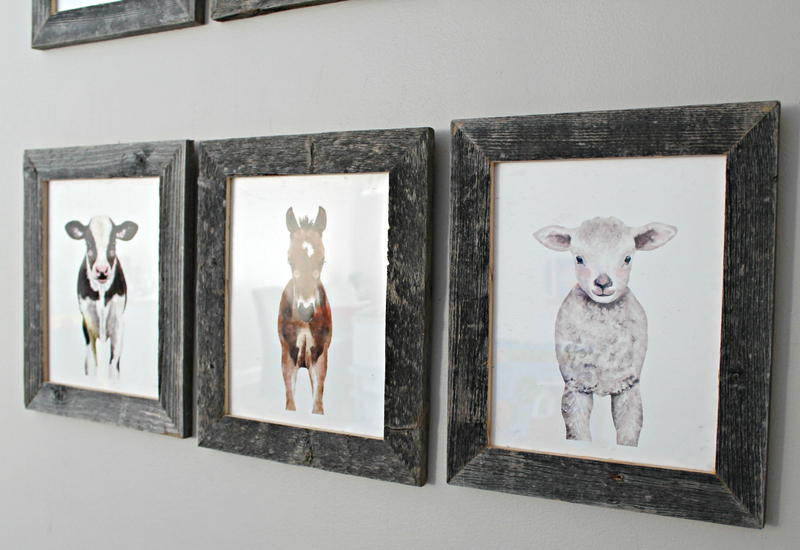 Be sure to check out Minted’s Children’s Art selection for more great prints! That is so cute! This is such a great idea for a kids’ room or a kids’ reading area. I love it! That is so pretty. Gallery walls are so great for all kinds of themes. I think you proved that really well with this! That’s a really pretty look. I’ve never thought to do a gallery wall for kids before. I love it! This is a perfect corner. I love those prints. I have a great spot to put them in my house. My son will surely love this gallery! He will request it to me to have his own gallery too. What a cute gallery wall!! I love it!! This is super cute! 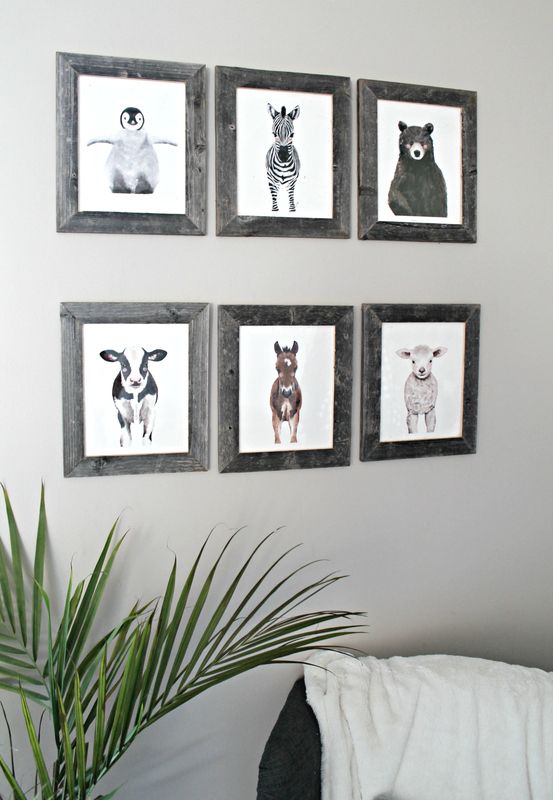 I love all the animals and the wood frames. I could hang these in my home and be proud! That’s cute. I love the old wooden frames and that they are gray. Gray is a nice neutral color. 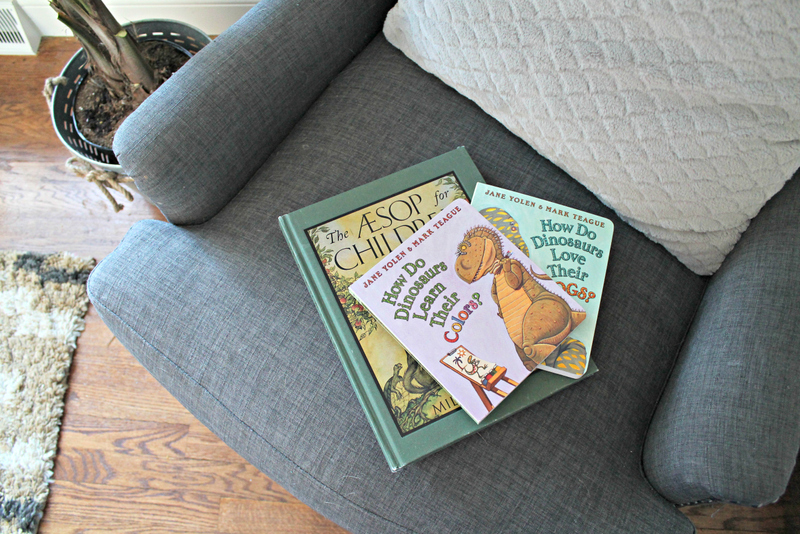 Now, these are some awesome pictures and they are great to have in a little one’s reading nook. Its like giving them a space that totally belongs to them. What a cute idea. I’d like to do something like this for the twins. It make reading more fun, for sure. Wow – those are some great looking pictures! I’d love to do something like this for our kids’ rooms. We don’t have much up in our walls but this is giving me some ideas for a space in the living room. Love it! !